Bransgore Vets are committed to providing a 24 hour service to the Bransgore community and surrounding district including the New Forest. To provide your pet with the best care it is important that we are able to provide top quality products and services. 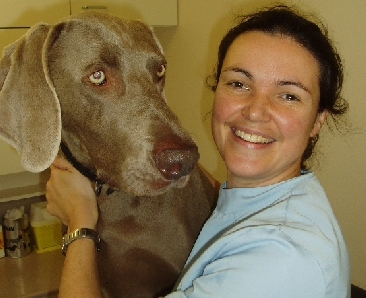 Our principal veterinary surgeon Mrs Tara Zilic graduated from the Royal Veterinary College, University of London in 1998 and is a caring, dedicated, experienced and skilled professional. The registered veterinary nurse who provides you with advice (on reception) and assists the vet during surgeries and emergencies has gained her knowledge not only from studying for and passing the veterinary nursing exams, but from over a decade caring for animals and training new vet nurses in busy veterinary practices. We will provide your pet with the best available care and treatment in a first opinion veterinary practice. 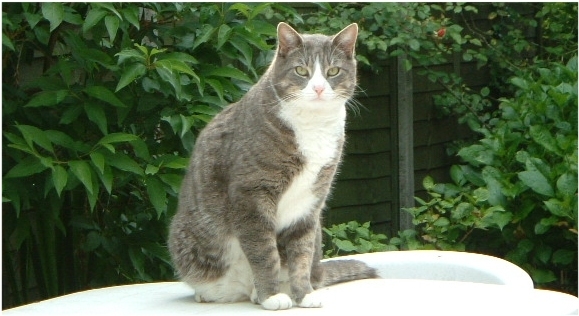 If your pet's condition requires specialist knowledge or treatment from a referral veterinary surgeon, then we will make sure you and your pet is offered this service.